While Texas artists are rapidly influencing country music on a national level and exposing the return to their musical roots; no other artist is showing how true his Texas roots are more than Weldon Henson. The Texas country music sub-genre kicked up a storm in the 90s as country traditionalists were being pushed aside for a new pop-based flavor in the genre. So too has Weldon’s musical beginnings paralleled the same timeframe and he’s been working his way into the musical ranks across the Lone Star state, staying true to the traditions that are Texas country with lyrical tales of heartache, dance halls, open roads, family traditions and hometown lifestyles. The landscape of Texas is evident in each of his performances with his Honky Tonk Frontier band. Weldon delivers the modern day working man storyline in his lyrics just as the legends who’ve come to Austin before him. He’s walking in the footsteps of those who’ve conquered in the counterculture movements against the “Nashville sound.” Included with a few of the noted –Jerry Jeff Walker, Willie Nelson, Lyle Lovett and Robert Earl Keen– he has been honored to take the outdoor stage with a monthly Saturday residency performing in the country folkloric setting of Luckenbach, Texas. Weldon’s Honky Tonk Frontier band can also be found touring the historic dance halls across Texas’ hill country. It isn’t easy keeping a foothold of traditional Texas country music in a current day hipster imposed setting that is Austin, but Weldon has gained significant acclaim for the past 8 years, preserving two-step dance hall traditions on the Broken Spoke’s dance floor with international audiences clamoring weekly to his Tuesday residency that has become know as “Two Steppin’ Tuesdays”. As Waylon Jennings has spoken of writing, “your melody goes where the words take you,” Weldon’s songwriting does exactly this. Gearing up to release his fifth CD, “Texas Made” in the late fall of 2017, it’s been ten years of writing such melodies and lyrics since his first CD, “Trying to Get By” in 2007. This seasoned songwriter’s repertoire has gained him local recognition for dedication and artistry with the mayor of Austin naming February 25, “Weldon Henson Day” for the city, joining the noted local ranks of Willie Nelson, Rosie Flores and Jon Dee Graham. He’s earned his rightful place in Austin’s music scene and has been expanding his audiences internationally with special performances in Europe as well. 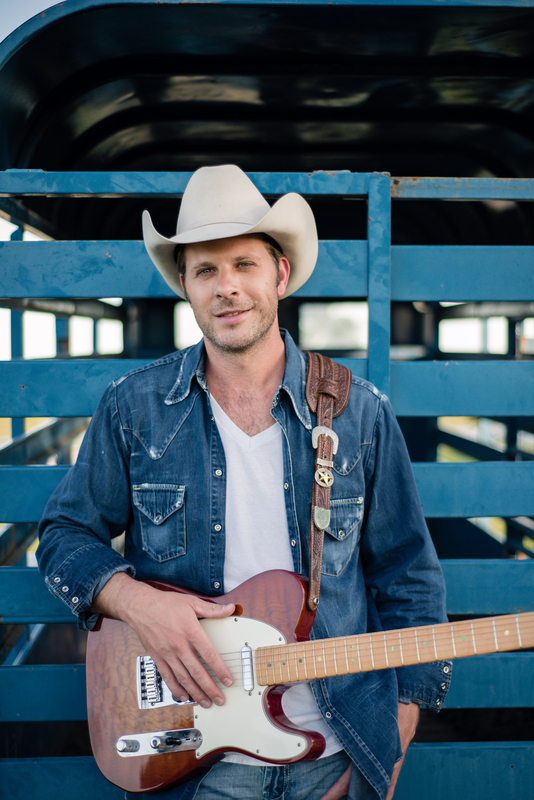 Weldon’s shows are a throwback to the vintage honky-tonk lifestyle and Texas culture that brought your grandparents together combined with a slightly rock ‘n roll attitude and modern approach to Texas country. His hard-hitting, original country music demands as much energy from the dancers and audience, as from Weldon and his band. Weldon’s repertoire is one of the most extensive on the Texas honky-tonk and dancehall circuit making him a popular choice among venue owners and their patrons. Wherever you’re lucky enough to catch him, prepare for an exciting, entertaining, and authentic Texas-made Honky Tonk experience you are sure to appreciate.